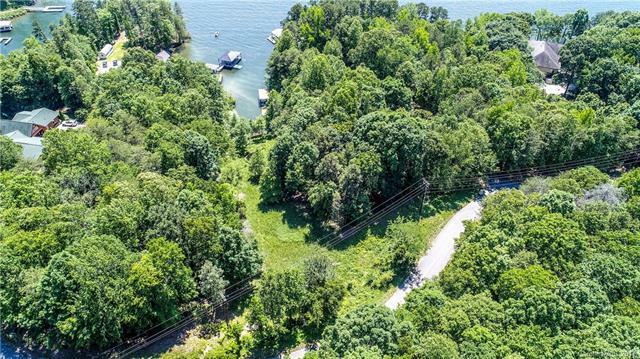 Incredible Low Price on a Waterfront Lot with a covered dock in place! 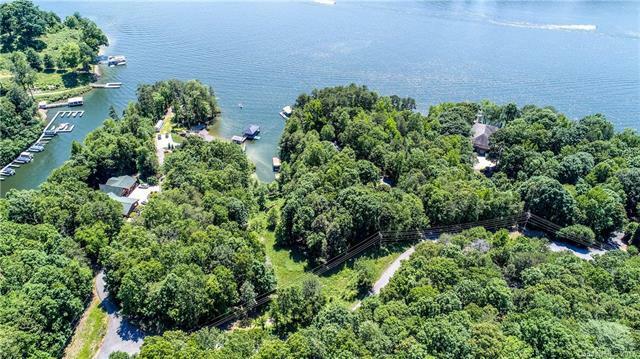 This lot is ready for you to make your Lake Norman dream home on the water a reality . No active HOA & CC&Rs with little restrictions. Come walk this lot today to see how beautiful & peaceful the Northern side of the lake can be. 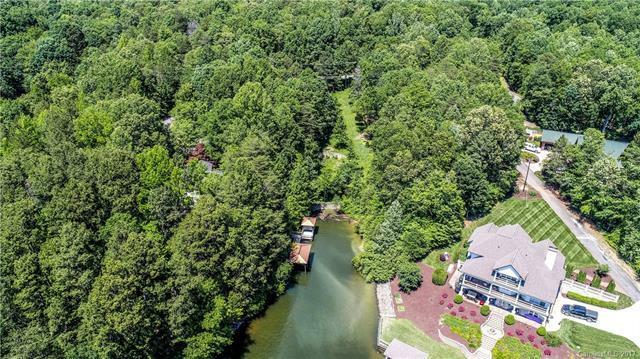 Well & Septic to be installed by buyer, and property (including dock) is sold as is. 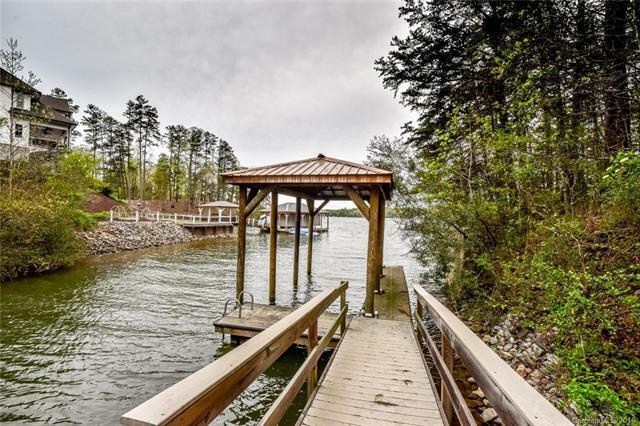 Take advantage of the incredible offer, and enjoy the dock, build now or build later.